The wait is over - we went back to the Teldex Scoring Stage to catch the spirit of this fascinating instrument. 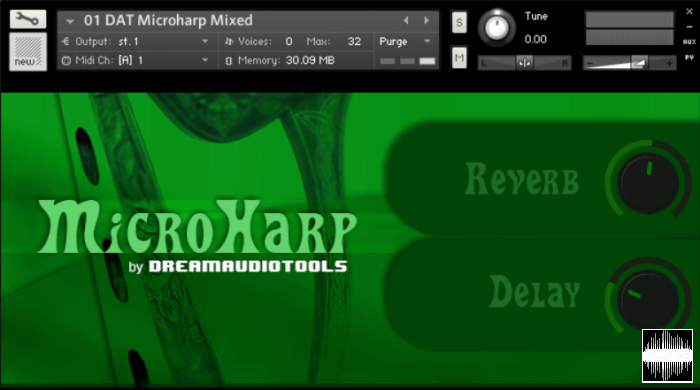 To offer even more possibilities, we recorded not one, but two enchanting, pearly Harps to enhance your Berlin Series Template. Size may be king in the natural world but sometimes the real power lies beneath the surface. After all, some of the tiniest insects are hardwired to floor a six-ton elephant. 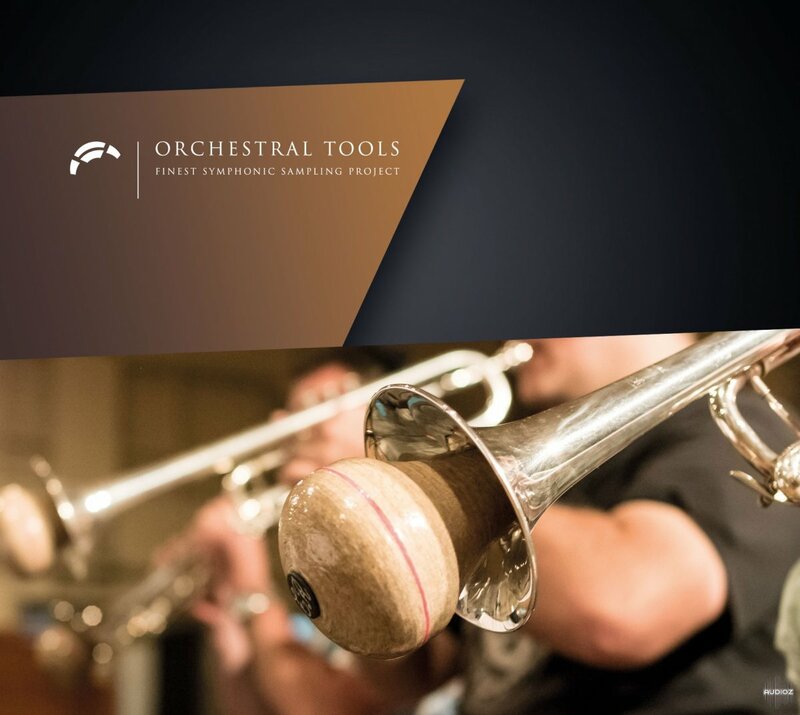 This latent symbiotic power comes to the fore in the same way with Metropolis Ark 4 – Elite Orchestral Forces, which integrates various approaches from the previous three collections, performed to perfection by the Metropolis Orchestra. 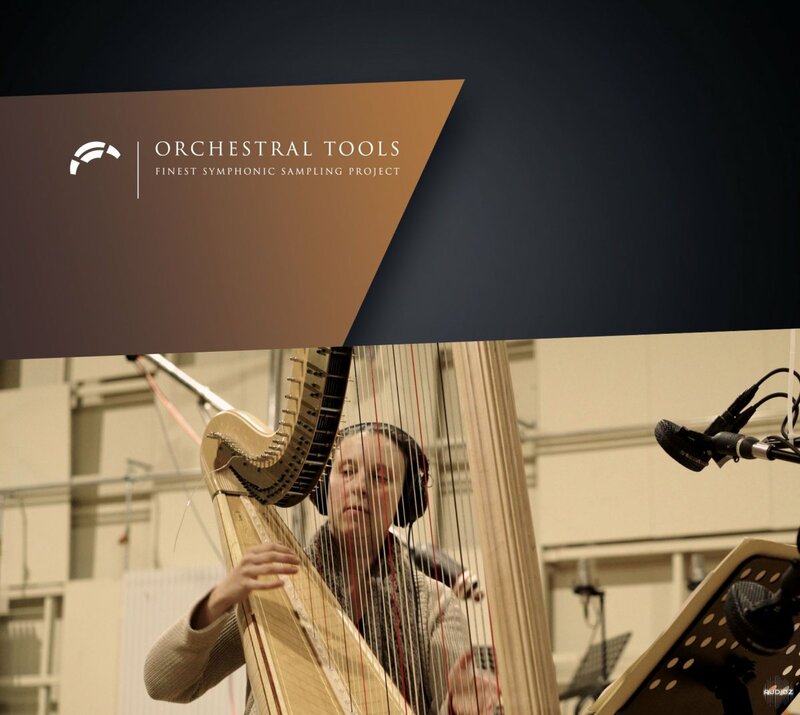 To augment the available palette of sounds with another dimension, Orchestral Tools introduces TIME macro, captured at the Teldex Scoring Stage with the same setup used for the Berlin Series and Metropolis Ark Series. 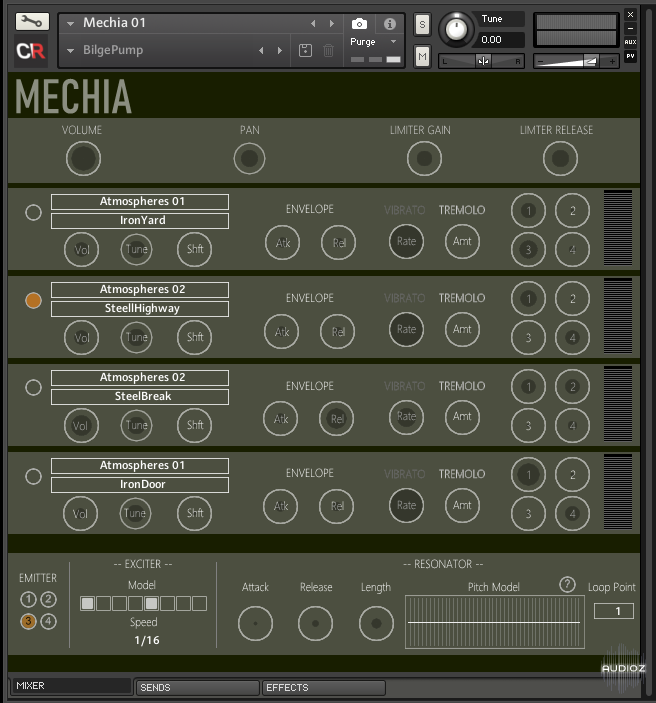 Supreme Samples is proud to present Vox Chops Synth for Kontakt. 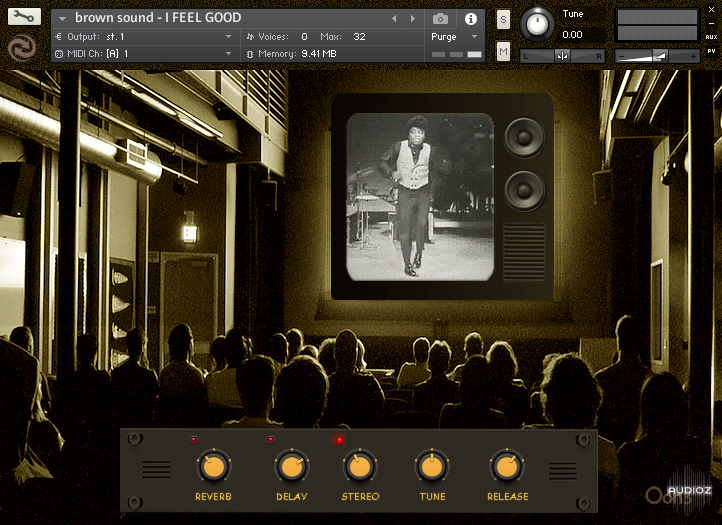 Vox Chops Synth is a collection of over 220 Playable Sounds crafted entirely out of Vocal Chops. 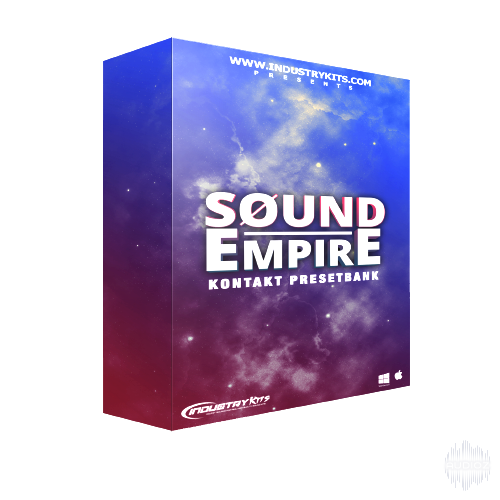 kontakt. 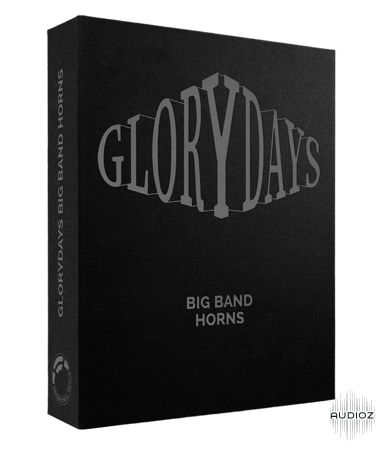 2 auxiliary percussion kits, Brazilian percussion for kontakt. 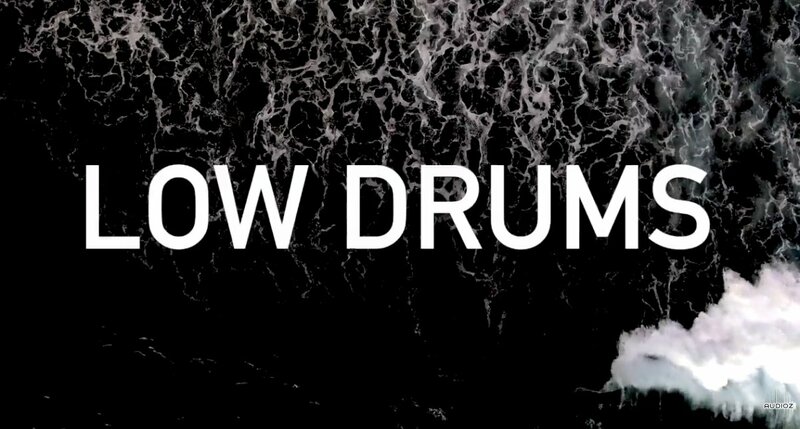 Low Drums is a free drum library for Kontakt & WAV containing playable dynamic solo drum instruments and patterns, ready to add low power to your music. 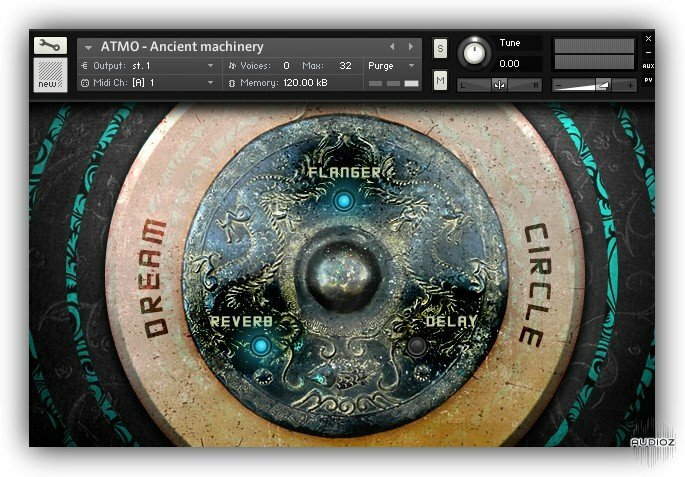 Ancient Voices is a virtual male choir library for NI Kontakt. The instrument can be played in true legato mode (for solo performances) or in polyphonic mode which is suitable for playing chords. 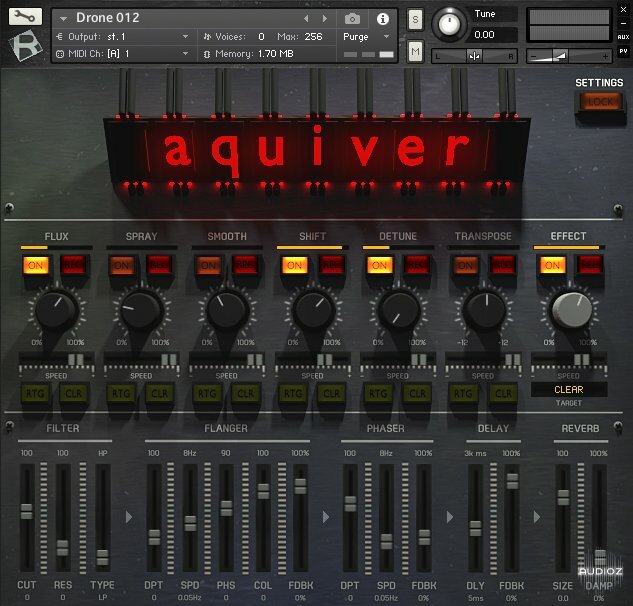 Both modes sound authentic and natural, which isn’t always the case with sampled vocals. 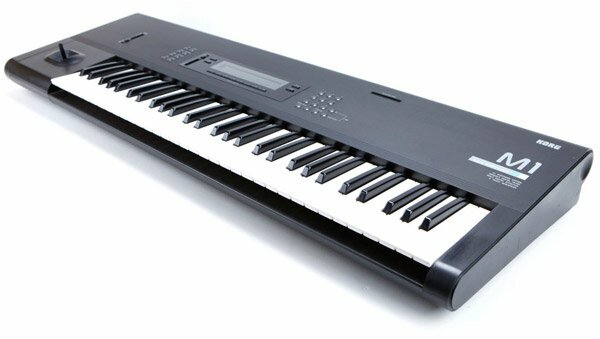 The instrument spans a range of two octaves, from C2 to C4. 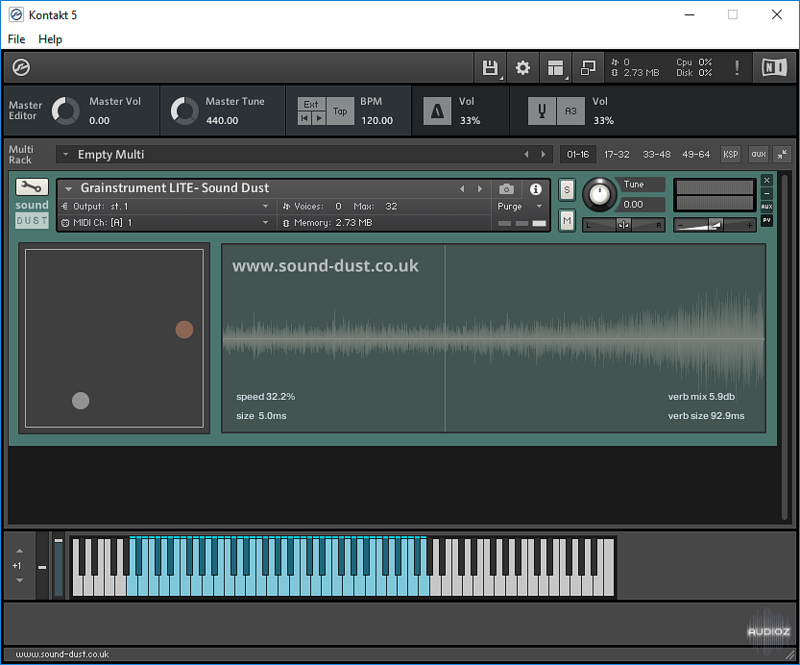 Grainstrument LITE is a perhaps the simplest granular instrument I’ve ever tested, but simplicity is actually one of its biggest advantages. The user interface features only two controls contained within a single XY pad. 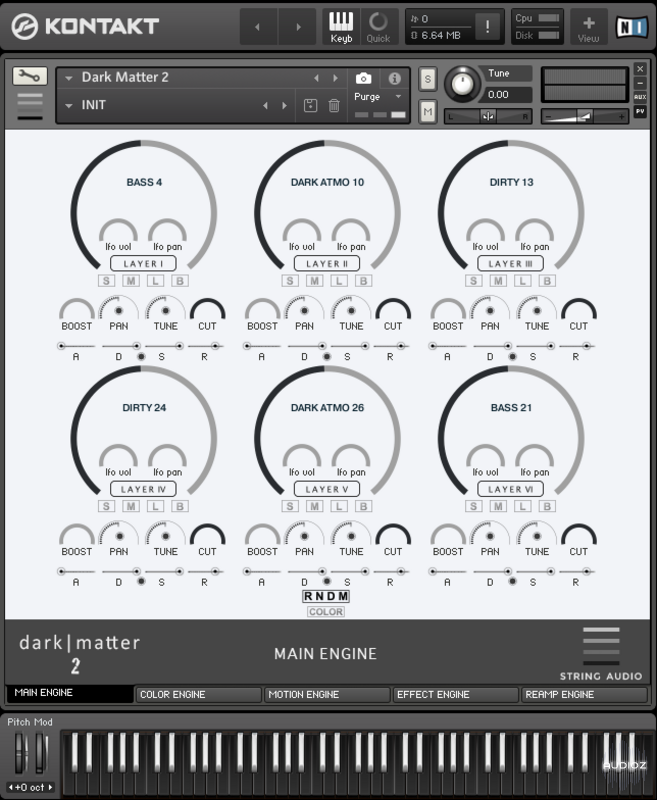 One control point determines the grain size and speed while the other defines the reverb mix and size. The waveform of the loaded sample is displayed on the right, along with the value readouts for the two control points (speed percentage, grain size in ms, reverb mix in dB, and reverb size in ms). One of the most used ethnic instruments in modern soundtrack history: The Armenian Duduk. 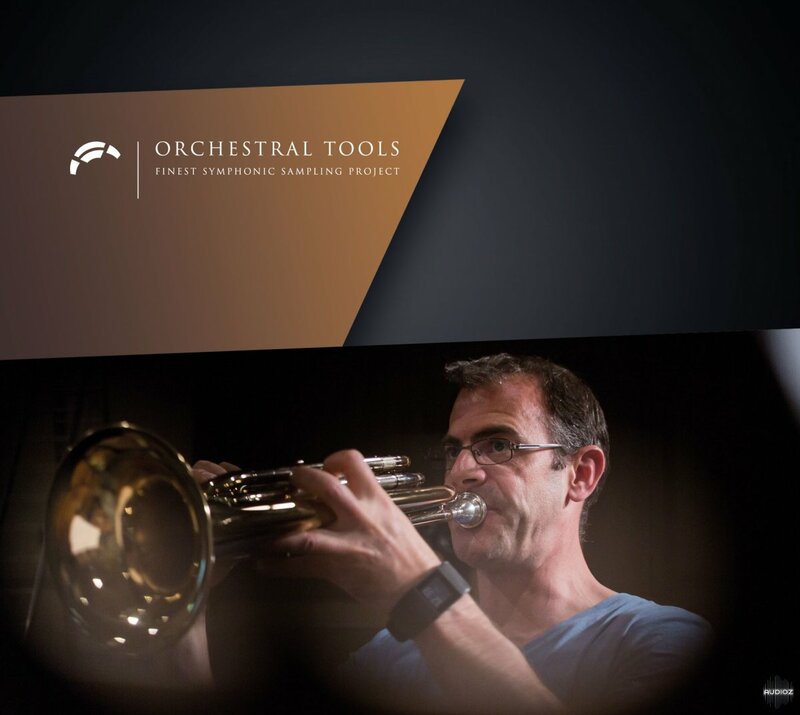 Sampled with special attention to the natural expression of the soloist. 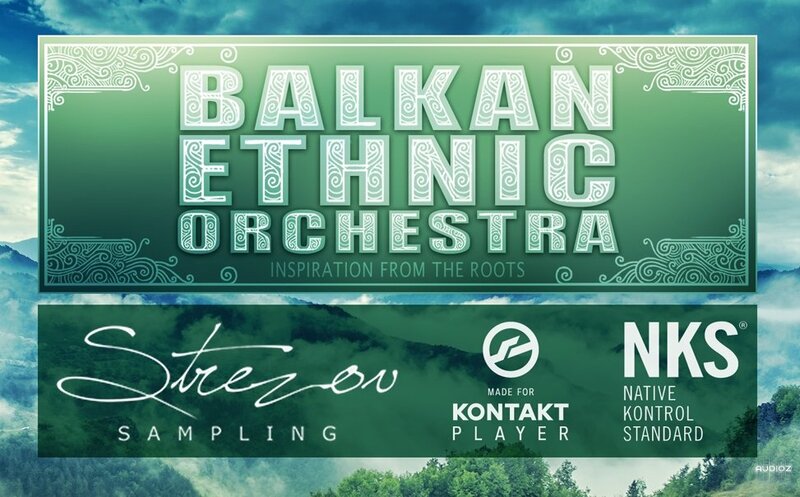 This instrument comes from our flagship ethnic instruments collection BALKAN Ethnic Orchestra. 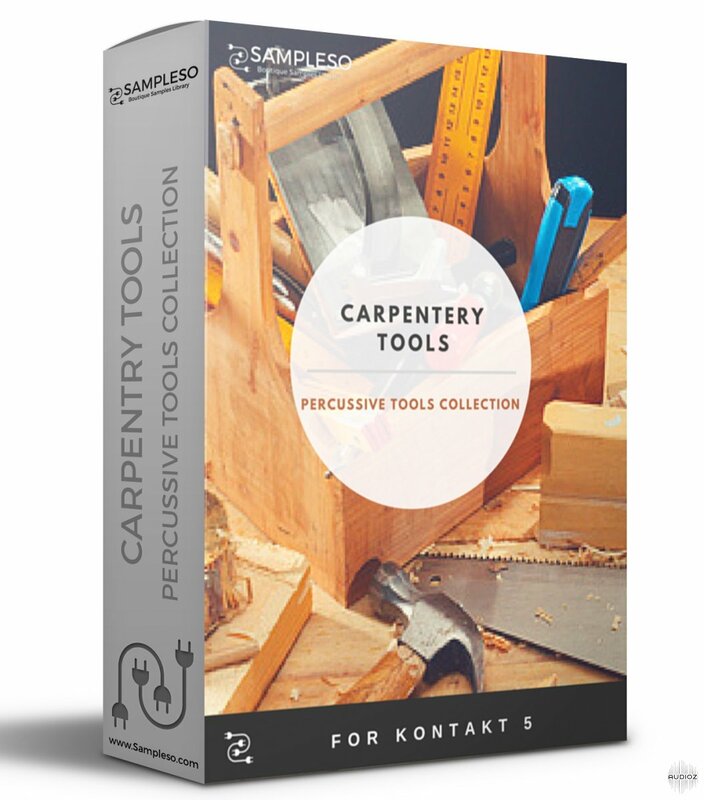 This is a collection of a carpentry workshop sounds, hammers and bangs made in a real carpentry workshop. The man was one of the GREATEST & hardest working entertainers in the business or around the world !! His Presence and style has influnced many a generation of musicians. And as with his raw edged soulful voice , his killer dance move have influenced the likes of many a huge 'pop' star (s). 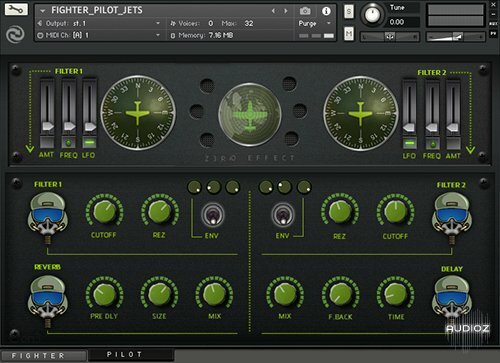 And Jet Fly-by's , ready for your next compo projekt !! 'USS Constellation & USS JFK Carriers. 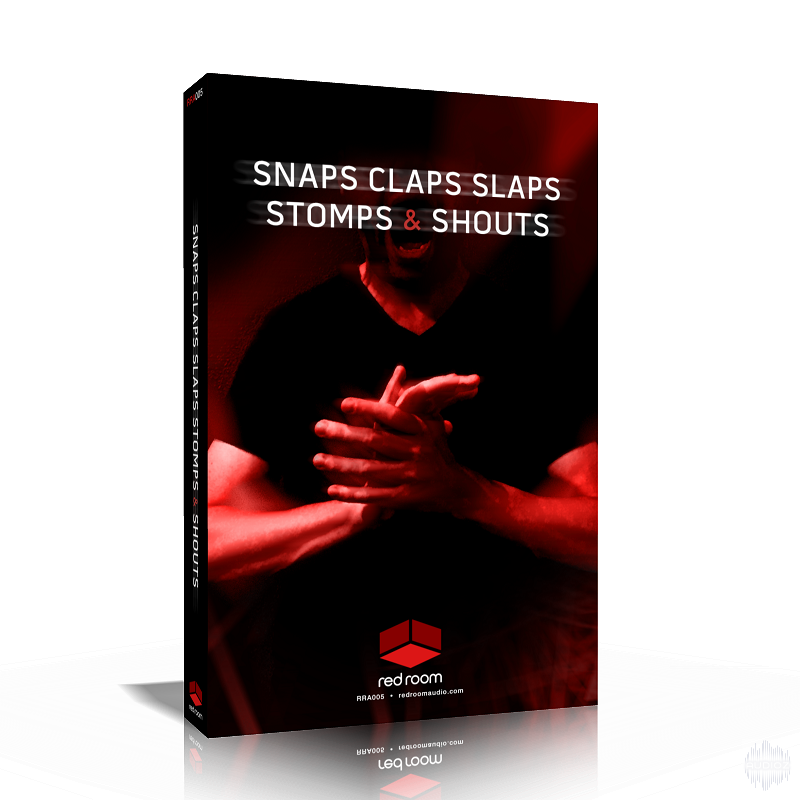 Snaps Claps Slaps Stomps & Shouts is a vocal and body FX virtual instrument for the full version of Kontakt. 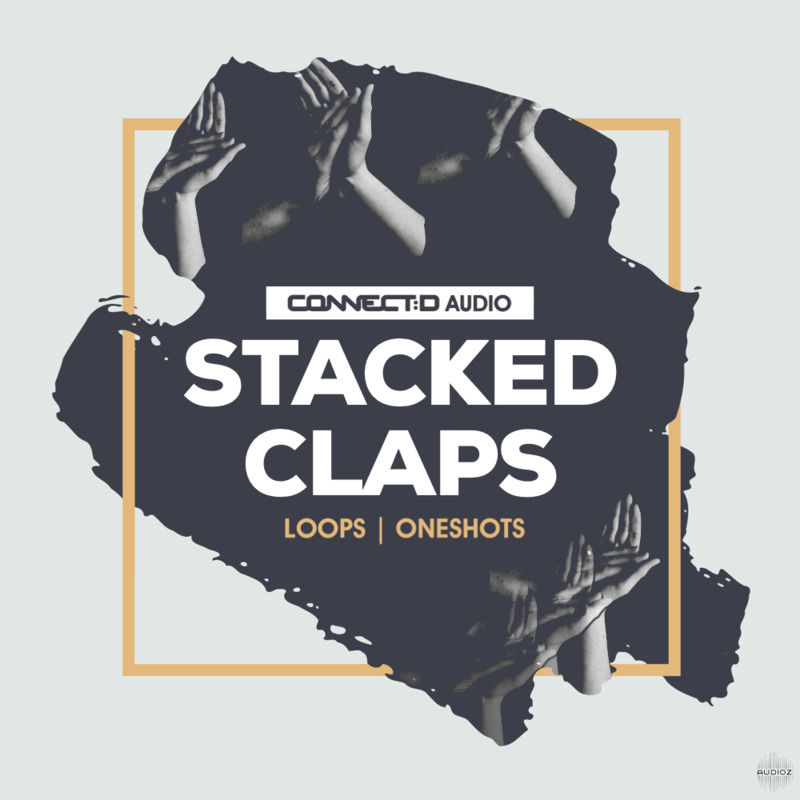 We sampled a 24-piece mixed choir performing exactly what the title suggests – various snaps, claps, chest and knee slaps, stomps and 12 shouted words, all at 1 dynamic (loud) and up to 12 round robin. For the shouts, we recorded the men and women separately, but of course, you can layer them if you like. 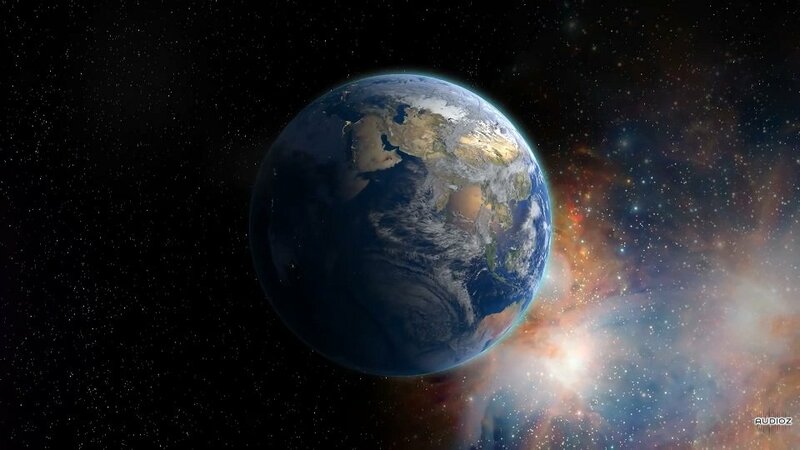 This is a free collection of samples and a couple presets created and used in Nigel Good's remix of "Planets" by Joe Lyons. Share and use freely, with or without credit to Nigel Good. 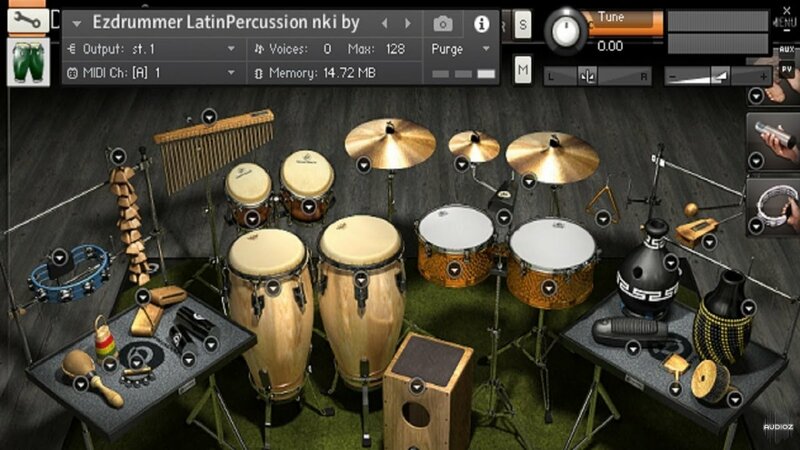 Ecliptiq Audio has announced the release of Tribalistiq, a free percussion instrument for Native Instruments Kontakt.